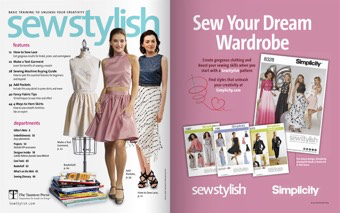 Get your copy of SewStylish 2014 Fall Fashion issue now. 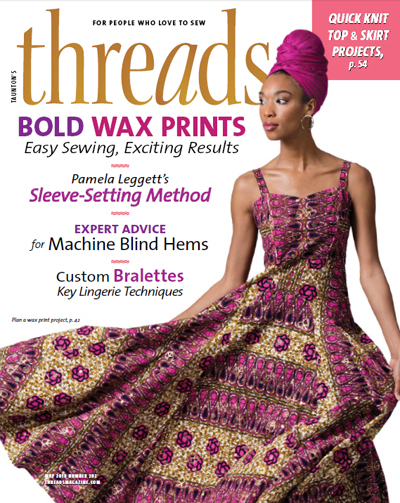 The Spring 2015 issue of SewStylish hits newstands February 10, and it has tons of inspiring techniques, patterns, projects, and more. Here’s a quick round up of what you can expect to find inside the Spring 2015 issue. 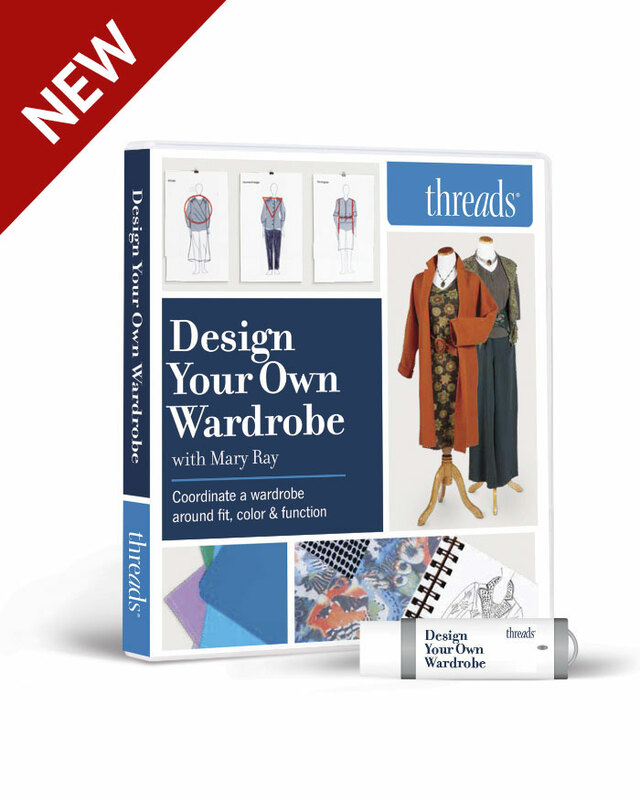 Don’t miss any of the 2015 spring trends and techniques by ordering a copy or purchasing the tablet edition. Exposed Zipper. A clever installation for a clean finish. Fluted Ribbon Trim. 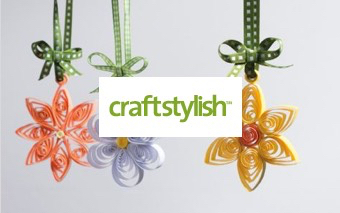 Sculpt a vintage-inspired embellishment. Crop It. 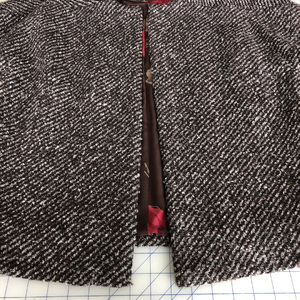 Create an abbreviated version of a classic jacket. Baby-Doll Designs. 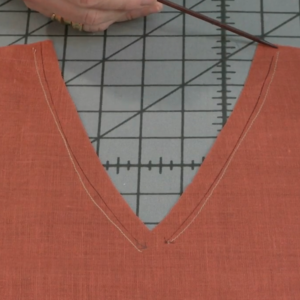 Make a fast top or dress in coordinating fabrics. Pillows in the Round. Stitch custom bolsters and circular cushions. Forever Fringe. 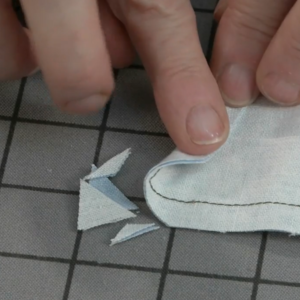 Sew a faux leather bag that moves and shakes. Pant-Hem Perfection. The bottom line on every style. Fix Your Pattern. 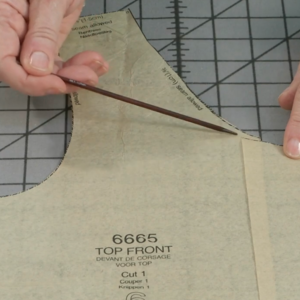 Evaluate and revise on the paper before you sew. 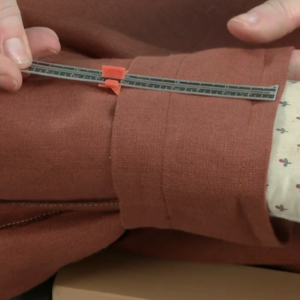 Zipper Saves. How to make broken closures work smoothly again. Surprising Notions. 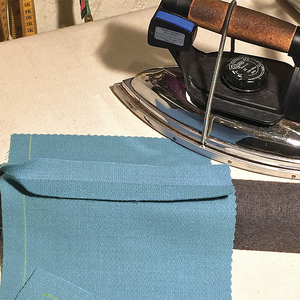 Ordinary objects with unexpected sewing uses. Cool Tools. 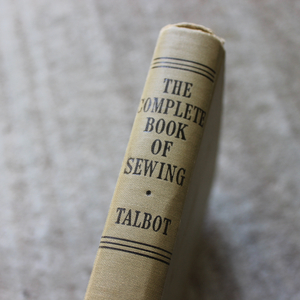 Sewing made fun. Designer Insider. 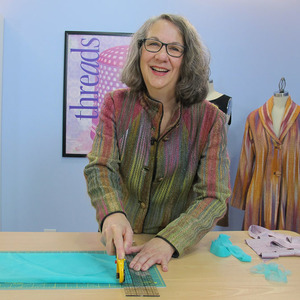 Internet sensation Mimi G talks about sewing, teaching, and fashion. 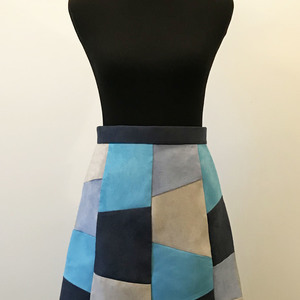 Fabric Lab. Classic options for cool, comfortable garments. Trend to Technique. 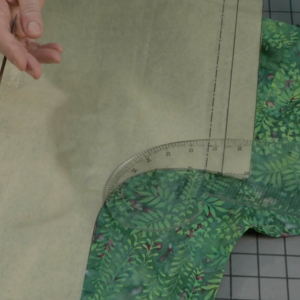 Frame contrast fabrics in creative slot seams. Couture Know-how. 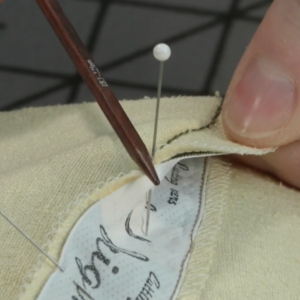 A hand stitch for precise, permanent seams. Embellishments. 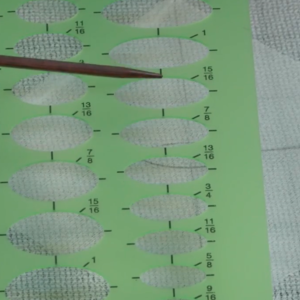 Create art on fabric with surface rubbings. Sewing School. 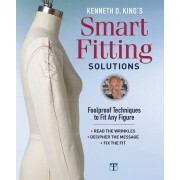 Conceal inner layers with fabrics to match your skin. Fast & Fabulous. Adjust this accessory for a multitude of looks. 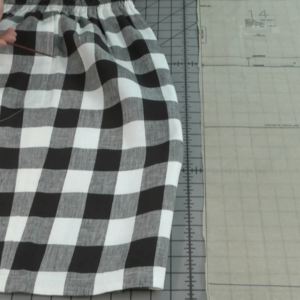 What are you planning on sewing this Spring? What patterns will you use? 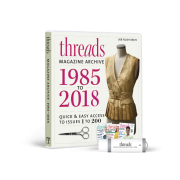 Download the Threads Magazine app and read SewStylish on your iPad. 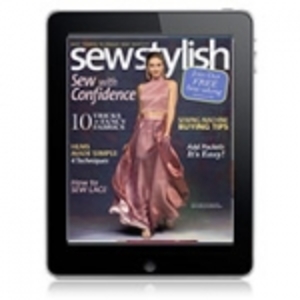 SewStylish's Party Dresses Issue is Here! 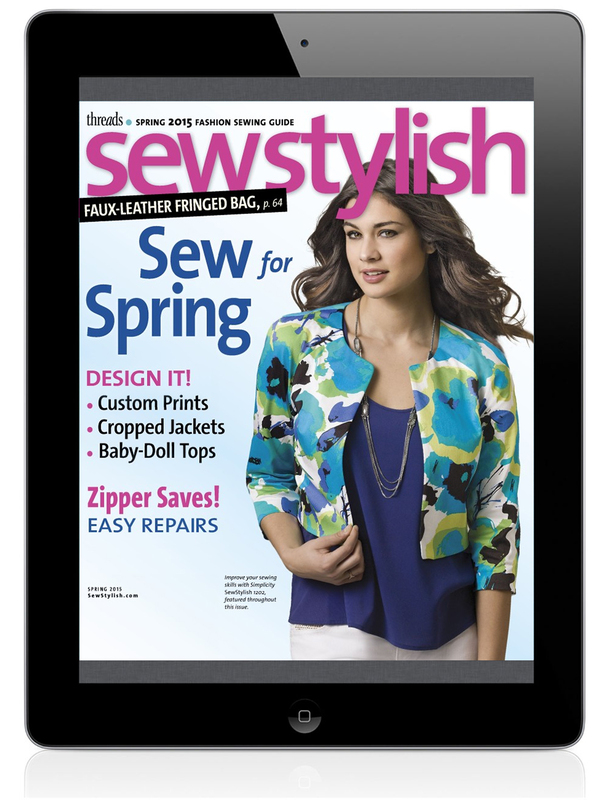 SewStylish Spring 2013 is Here! 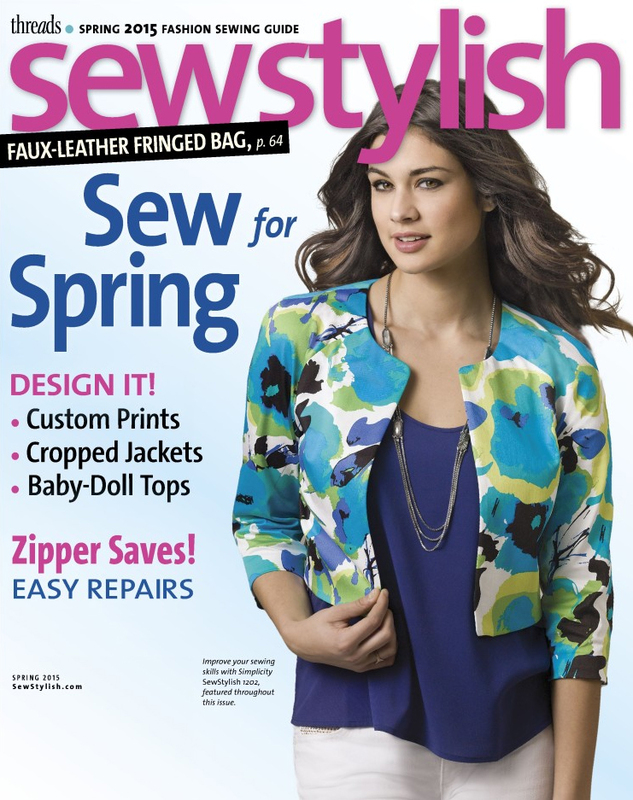 Check out SewStylish Spring 2010!